On January 22, 2010, Chuck's Parking Service provided a valet service for the star studded Hope for Haiti telethon that was broadcasted around the world. 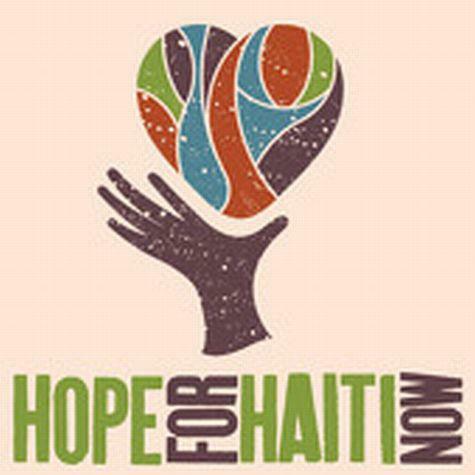 There were more than 125 actors, musicians and comedians that donated their time and talents to raise money for the earthquake victims of Haiti. Chuck's Parking worked in coordination with CBS Studios as well as MTV Productions to coordinate the valet parking of all the celebrities on the CBS lot.